Chicken skin is often claimed to be high in fats, and increases the cholesterol and blood pressure levels, resulting in heart disease. For this reason, many people remove it before cooking or eating. However, studies have proved otherwise. Researchers from the University of Harvard have found that eating chicken skin in moderate amounts does not cause any health complications. Researchers have proven that chicken skin is beneficial for the heart health as it contains heart-friendly (unsaturated fats) just like avocados. This type of fat is effective in reducing bad cholesterol and blood pressure levels, as well as regulating hormones. Besides being delicious, flavourful dishes also don’t require adding salt. This is beneficial because regular consumption of too much salt is not good for your overall health. 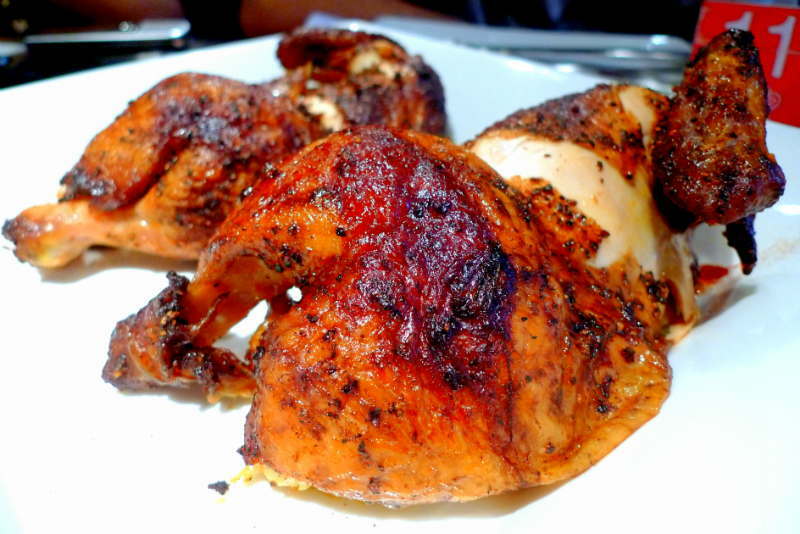 Eating your chicken with skin will certainly satisfy your taste buds for salt. Skinless chicken can become very oil when cooked at a high temperature. On the other hand, you won’t have to worry about consuming very oily chicken if you retain the skin when cooking. Functioning as a barrier, the skin traps any moisture from getting inside the chicken and turning the oil into a crust. Thus, even if you don’t like eating the chicken skin, do not remove it before cooking. In addition to these benefits, your meal will be more enjoyable when eating chicken skin. However, it is advisable to eat it in moderate amounts as it has more omega-6 compared to omega-3.